Recaps, get your recaps heeeeeeeeeah! Hey, y’all! 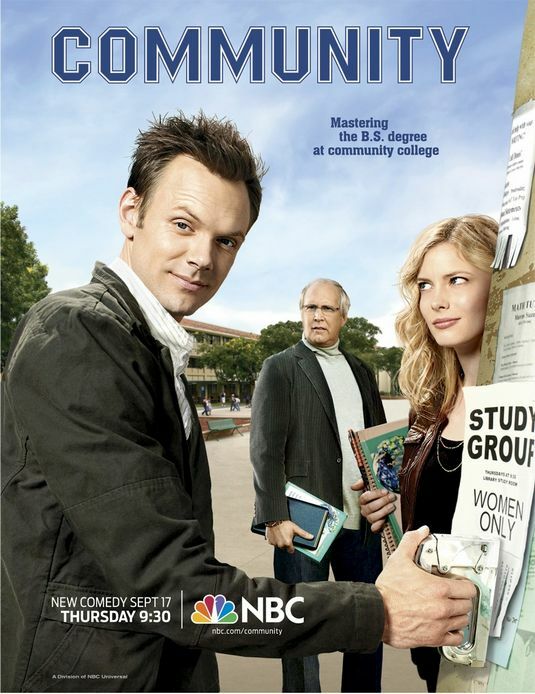 I’m going to be recapping Community on Punchline Magazine starting with last night’s episode, Intermediate Documentary Filmmaking. If you’re a fan of the show, please check it out! And if you’re not a fan of the show but you’re a fan of standup comedy, please check out Punchline anyway. And if you’re not a fan of either, please seek help, you may be dead inside.